Flims - Biking is a way of life. When the snow melts in Flims, it’s time to get your bike out of the garage and hop on. We have breathtaking single trails for enduro biking tours, skill areas, award-winning trails and top freestyle runs waiting for you in a truly unique region. Alongside spectacular trails, we have top-class bike shops, service points and bike hotels which will ensure your holiday is one you will never forget. In Flims, you will wake up directly beside the routes and trails and enjoy everything your biking heart desires. Hop on the saddle and get your next adventure started. 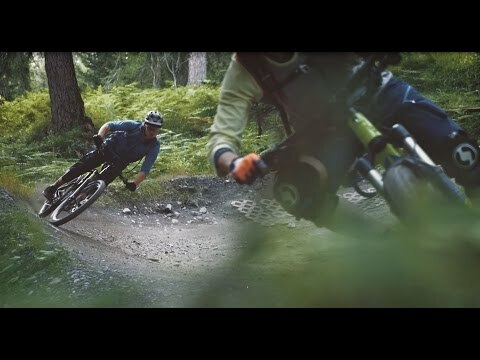 Experience Flims on two wheels.